Cars have been one of the biggest and the most beloved assets that a person possesses, and each one of us desires to have the best one equipped with latest accessories and gadgets. Technology has been progressing each single day and from built-in navigation systems to amazing safety offers there are numerous gadgets that have bizarre functions. Here is a list of five such amazing car gadgets. Yes, you guessed it right. This is nothing but a breath analyzer for the cautious drivers but with a twist. 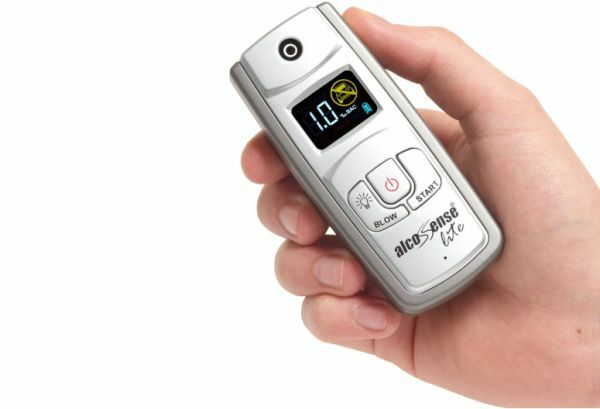 The gadget will help you know the level up to which you are drunk and will be safe. It has three benefits – it is reusable, it is extremely accurate and it is affordable too. The gadget offers you disposable blow tubes where you give your breath samples and these can be auto cleaned. 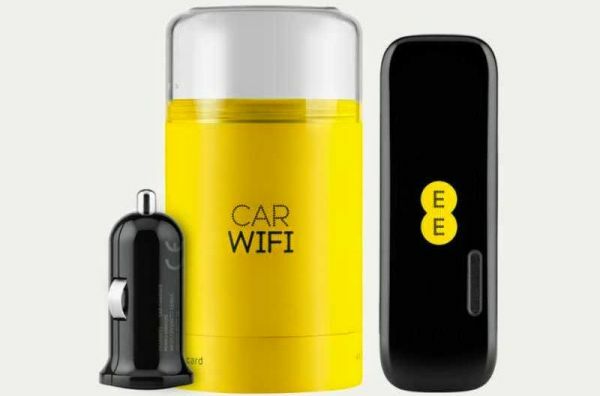 This is a car optimized 4G Wi-Fi hostspot from EE, and is from the line of bird of prey theme gadgets. The drink can shaped structure includes a 4G USB dongle designed by Huawei and works off the conventional 12volt connection. All you need to do is to plug the device and it is all set to support up to 10 devices. The connection speed offered is related to the network coverage of the device. 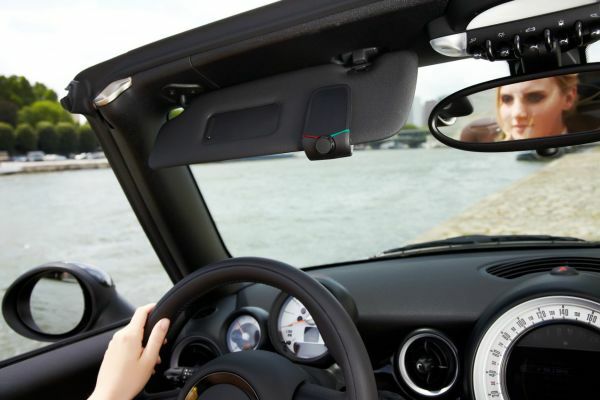 Parrot Minikit is one of the excellent hands free units you could get for your car. On NFC enabled cell phones, it can be used for direct pairing. With large answer keys, rotary volume controls, and a 3-watt NXT vibrating speaker, Parrot Minikt has everything a gadget must have. 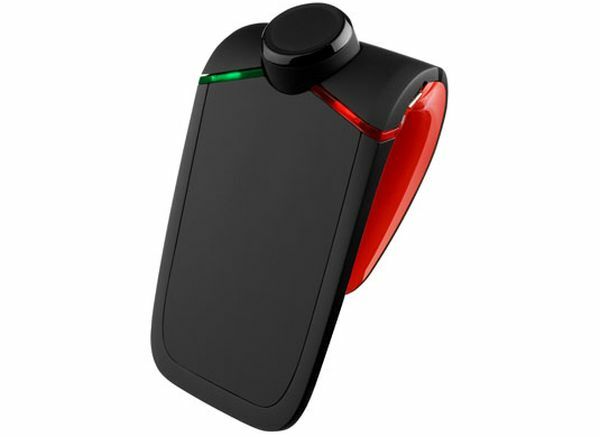 To add to this, the device has an easy to use voice command system and a automatic vibration sensor. It serves to be the best app for iPhone and iOS since it can be used to send messages and also describes the phone’s GPS location. 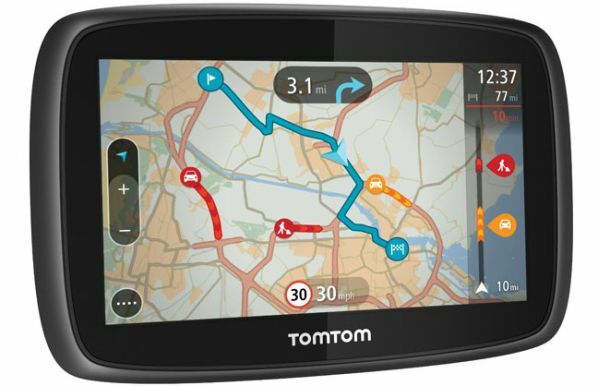 TomTom is the least expensive of all the satnav devices available and has an all new user interface with a single ribbon shaped menu which is superb for the less technical users. It has a 4.3-inch 480×272 touch screen with European maps free for lifetime. You can get live updates of the world when you connect the device with your Smartphone with an internet connection. This is an amazing DAB from Halfords that has been designed considering the high quality and clear DAB sound along with additional features like a CD player, conventional AM/FM radio and a USB port and Bluetooth, which makes it a perfect partner for your car. The Bluetooth of the gadget can get in songs from your mobile when connected and thus you never miss a single beat of your favorite tracks on the go. In-car gadgets can be great help for the driver, as well as the passengers. They can be both useful, as well as entertaining to make the journey a more pleasant experience.